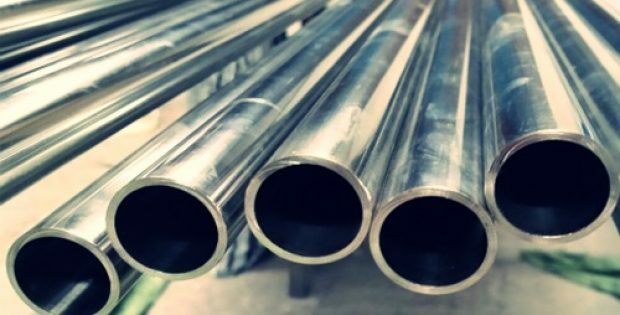 Steel pipe maker Tenaris recently announced that it has joined forces with one of Russia’s largest steel producers Severstal to build a steel pipe plant and produce OCTG products in the heart of Russia’s O&G sector in Siberia. According to sources familiar with the matter, in the last five years, new industrial projects have been rare in Russia because of the sanctions imposed on Moscow. However, the JV between Severstal and Tenaris bank on oil & gas exports – the key source of Russia’s budget revenue. Under the terms of the agreement, with 51% of ownership, Severstal will hold the controlling stakes while Tenaris will have a remaining 49% interest in the joint venture. The project is subjected to regulatory approvals and other customary terms & conditions. Tenaris and Severstal revealed in a company statement that the latest move aims to cater to the growing market for welded OCTG (Oil Country Tubular Goods) pipe products in Russia as well as other neighboring countries. OCTG, for the record, are the tubes that are widely used in oil and gas production. Sources cite that the steel plant will be located in the Surgut area of West Siberia. The facility will require an investment of USD 240 million and a 2-year construction timeframe. It will boast a production capacity of 300,000 tons annually. As reported by NewStage, the current OCTG market is dominated by seamless pipes, however Tenaris and Severstal are likely to turn this factor to their advantage, given the affordable and cost-effective price tag associated with welded pipes. Alexey Mordashov, co-owner & board chairman, Severstal, was quoted saying that the plant will start production in 2021, but is expected to reach its full production capacity by 2024. According to Tenaris’ chief executive Paolo Rocca, the joint venture will support the Russian and CIS oil & gas industry with the eminent and very competitive alternative for high quality OCTG services and products.